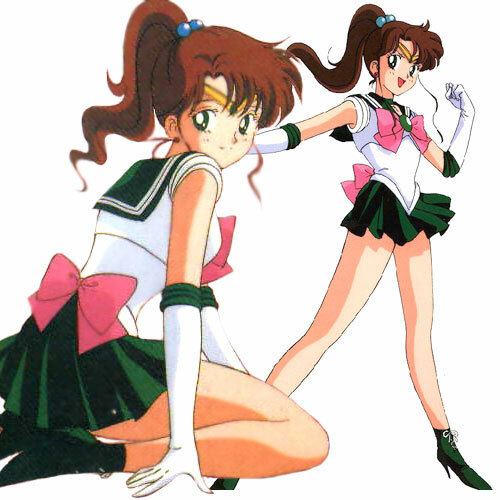 Makoto Kino - Sailor Jupiter Costume. 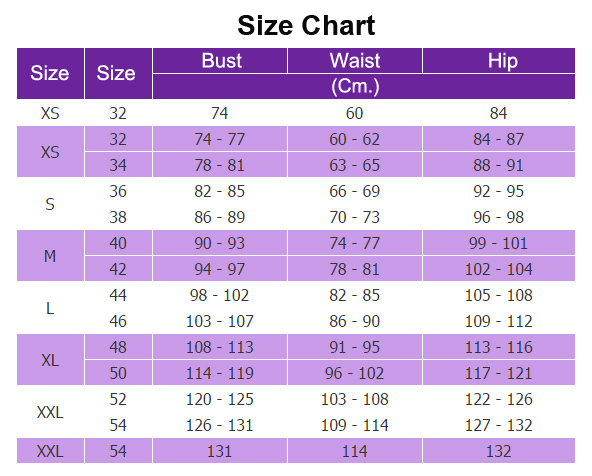 * Cosplay Costumes, Anime Cosplay Costumes. 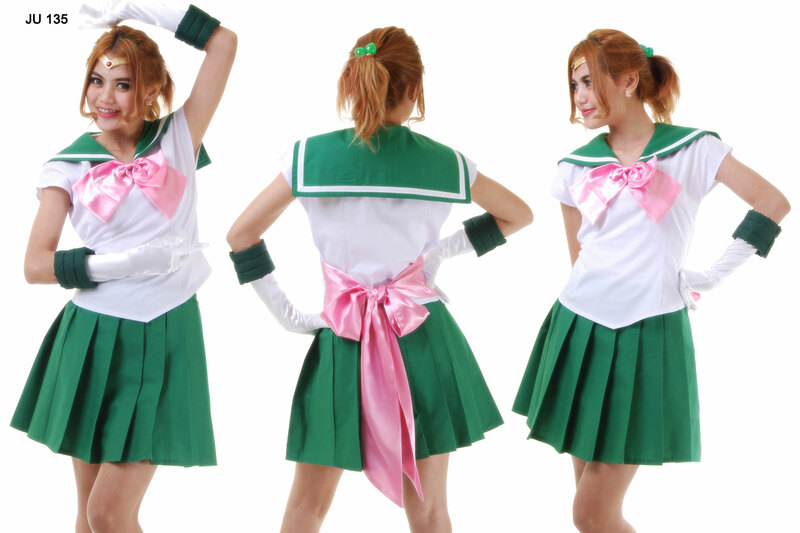 * Fancy, Cosplay or Japanese Theme. 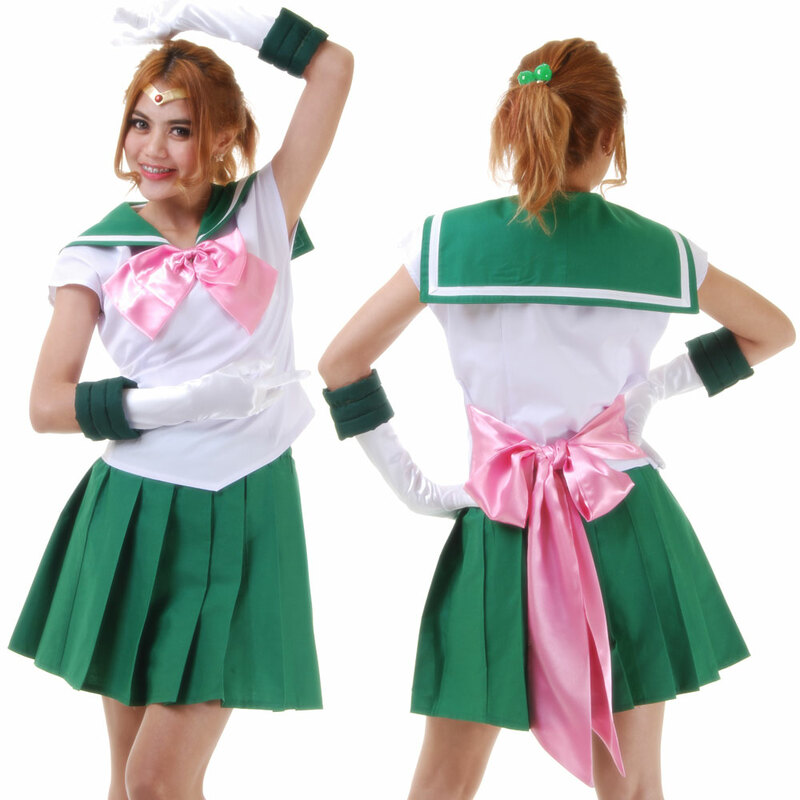 * It is the set of : Blouse, Skirt and Gloves.